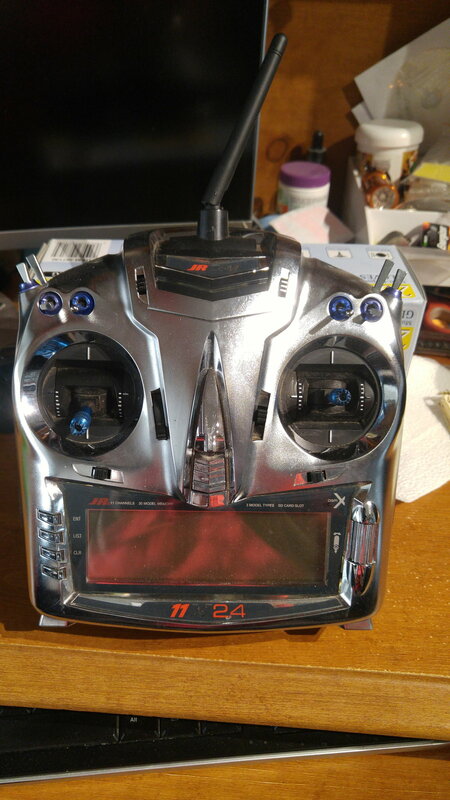 Pristine condition JR 11X DSMX Transmitter with lipo battery. Absolutely nothing wrong with this radio just not using it. Comes in original box.